Looking at hosting a cocktail party? Our cocktail bar tables create a stylish and social space for cocktail parties, making it easy for people to mingle while standing. They can also be covered with a stretch cover to add an elegant touch or suit particular themes. Our high bar tables provide a place for people to gather in a relaxed, social environment, and a great for larger cocktail parties. 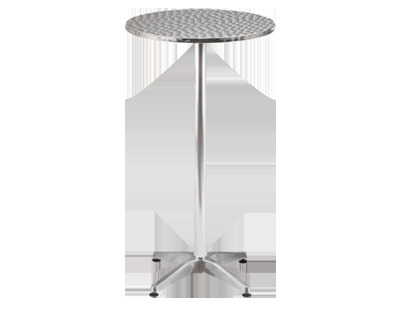 They work well as standing-only tables or with bar stools placed around them We’d be happy to discuss your vision and help to match you up with the right tables to suit your function requirements. 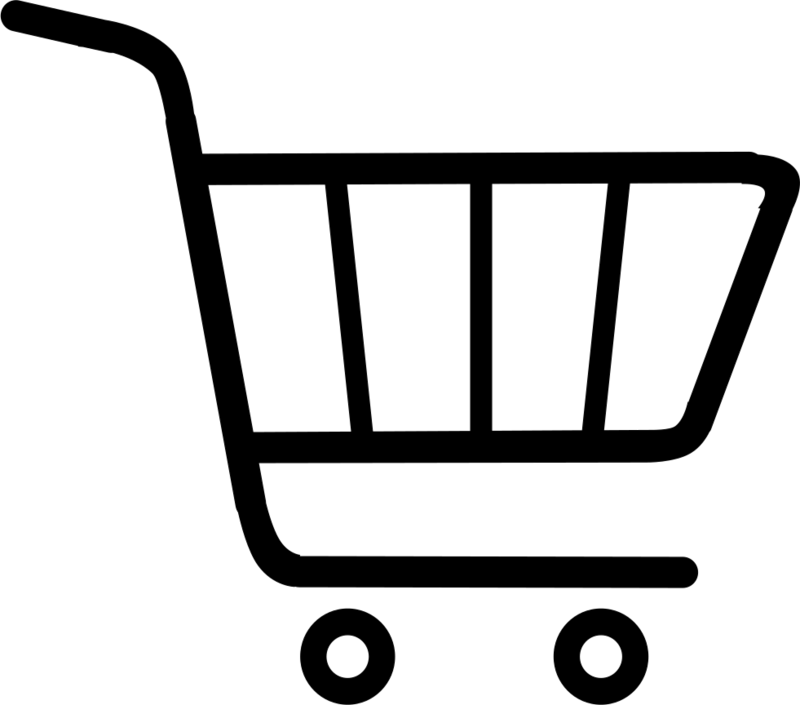 For all your Party hire requirements please browse our website and should you require something that you do not see listed - do enquire with us as we have a vast range of stock. We deliver to areas -For all your party equipment hire in Fourways, Randburg, Midrand and Sandton contact us.